Micronutrients are responsible for energy production, bone health maintenance, hemoglobin synthesis, optimal immune function, and defending the body against oxidative damage. Insufficient amounts of Magnesium negatively influence your antioxidant systems. 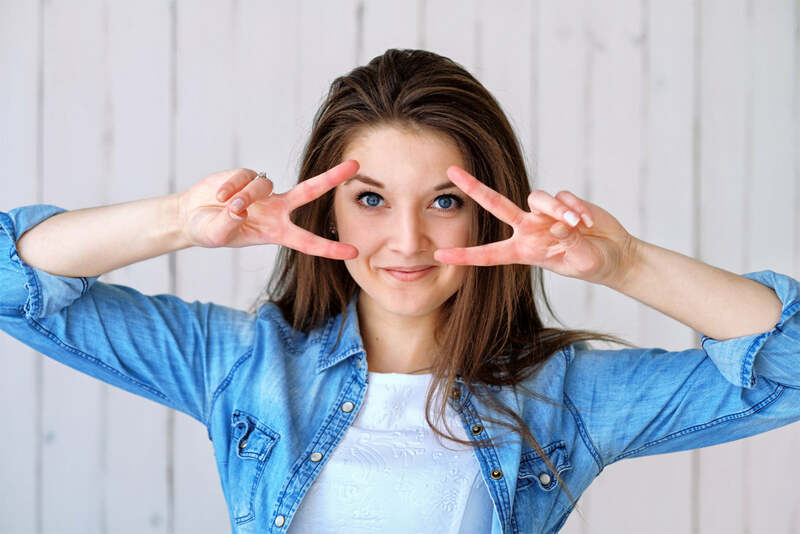 When your antioxidant systems stop functioning properly, free radical activity increases in your body and cause damage to your cells and tissues. Magnesium supports your body’s antioxidant systems by preventing oxidative byproducts from collecting in your tissues. Magnesium deficiency hinders the optimal functioning of your liver, skeletal muscles tissues, kidney, and red blood cells. 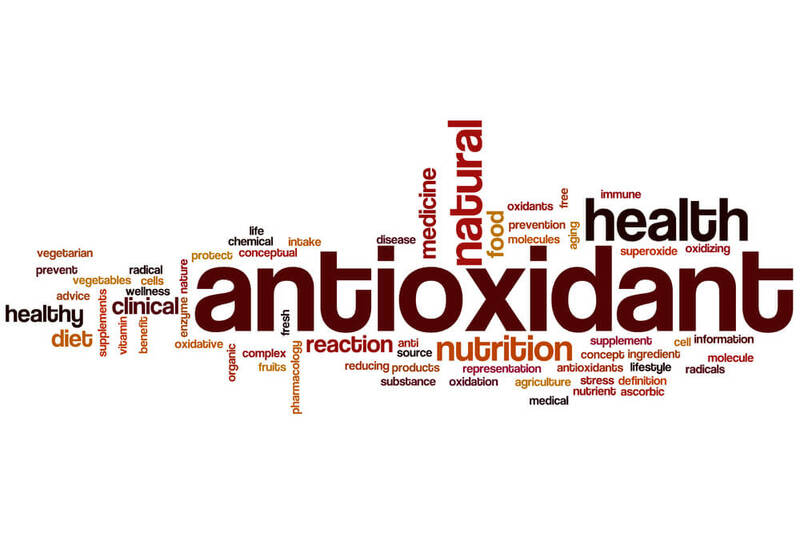 When your antioxidant systems stop functioning properly, free radical activity increases in your body and causes damage to your cells and tissues. Your body requires Magnesium to help decrease free radical damage. Magnesium also plays an important role in detoxifying your body from exposure to radiation therapy, chemotherapy, smoking, and drinking alcohol. Magnesium deficiency can cause damage to the antioxidant systems. When you have sufficient amounts of Magnesium in your body, your body better flushes heavy metals, pesticides, and toxins. Most people do not realize they have low Magnesium levels until they begin to develop symptoms related to Magnesium deficiency. By then, their antioxidant systems have weakened. They can quickly restore their antioxidant systems to optimal functioning by increasing their intake of Magnesium. Magnesium oil elevates Magnesium levels, supports your antioxidant functions, and reduces damage caused by harmful substances in your body.